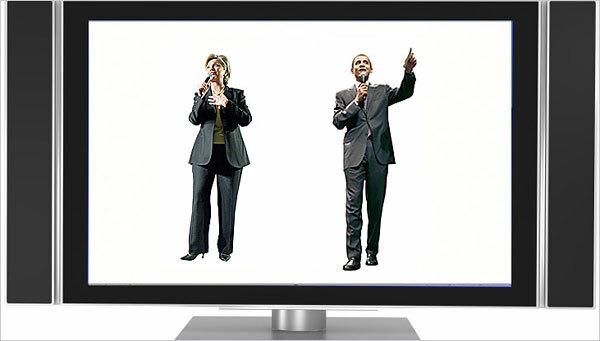 Home » Stop The Press » Is Obama a Mac and Clinton a PC? Check out this article by the NY Times. Giving the ongoing US Presedential Election Campaign the TECH Edge!